At the weekend Taib Mahmud bemoaned that the recent ‘spotlight of publicity’ on Sarawak has created negative perceptions of his government of the state. 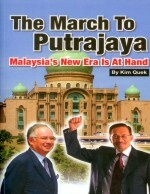 So, clearly he wants no further light shone on the disgraceful treatment of the Penan at the Murum Dam site. The tribe are still holding out in protest against his authoritarian command to start filling the dam before compensation has been agreed or even the government’s own promises fulfilled. However, one team of observers has just made the tortuous 9 hour journey to see the beleaguered community, who are maintaining their blockade at the site, despite a heavy and menacing armed police presence and the arrest of one of their leaders last week. How long can these people hold out against the notorious meanness of Taib Mahmud? Now the latest news is that the local Belaga police are currently dispatching a further 43 members of the Public Order Riot police, up to the site with the expressed intention of arresting a further 40 people. They will charge these peaceful protestors, who have been thrown out of their home and forced to see their longhouse pulled down and burnt, with the same public order offence as their leader last week of trespass. 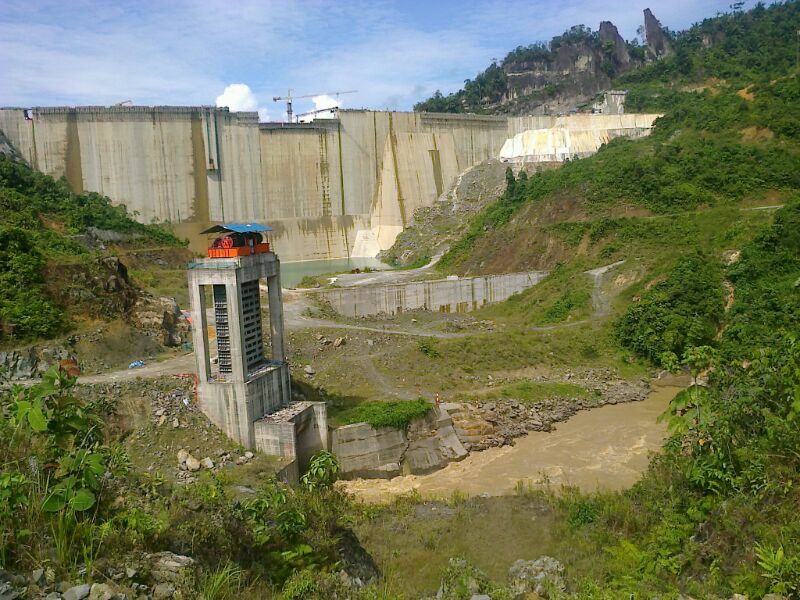 Concrete jungle – Taib’s company has been offered a monopoly on cement in Sarawak, so his own greedy enthusiasm for his planned 50 dams in the state is easily explained. No mention that this dam itself represents the most monstrous, uninvited trespass on the ancient homelands of these neglected indigenous people! 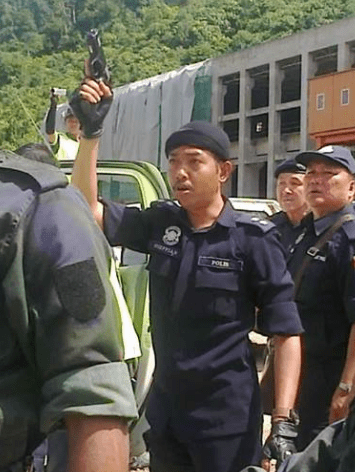 So, if Taib’s forces do arrest more of the Murum Penan at gunpoint and force them to police jails, he will just have to accept there will be more unwelcome publicity and this incident will join a lasting record of his misdeeds. 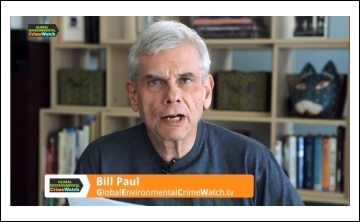 Rather, we suggest he calls off these menacing police forces. He should stop bullying and start negotiating with genuine compassion, if he want the media spotlights to go away. Because, nothing his minions write in his family-owned Sarawak Tribune can overcome the bad publicity he has created for himself by actions such as Murum. 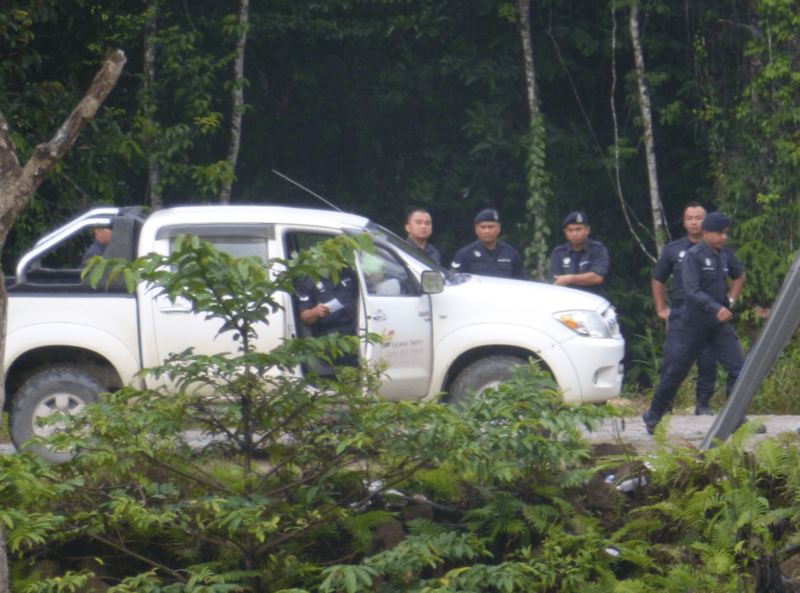 The Penan have survived centuries as one of Asia’s last jungle dwellers and the elderly dictator has made no secret of the fact that he thinks of them as primitive throw-backs, who should be cleared from the jungle, which he has eagerly cut down. Yet so little benefit has come to the Penan from the so-called ‘progress’ through logging and plantations that it is little surprise these communities choose to disagree. 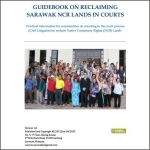 While Taib and his family have cashed in billions, these communities have been offered zero government support while their lands have disappeared, according to Sarawak Energy’s own assessment report. 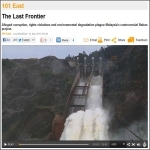 And the decision to now flood the area to create yet more excess hydro-electric power in the state shows no more sign of improving their lives either. In particular, no schools or clinics or other amenities are yet built in the isolated ‘resettlement areas’ that these jungle people have been driven into, on instructions that they must now learn to become farmers (on a temporary ‘compensation package’ of less than the minimum wage per family). 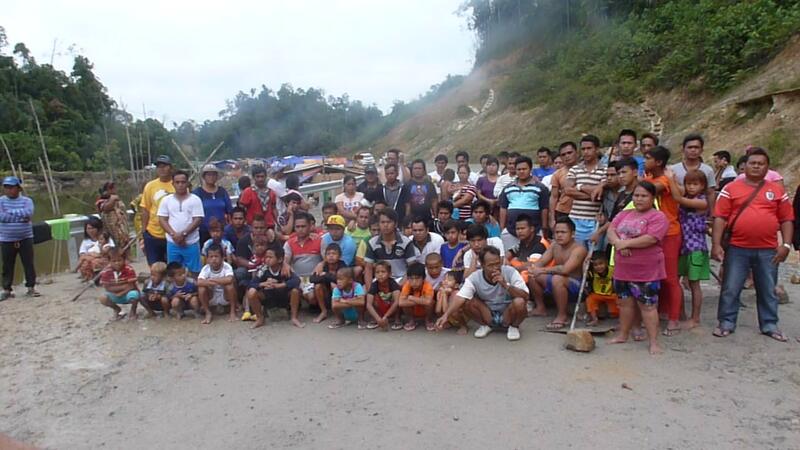 We ask, how come in the space of time that Sarawak Energy have built a dam, no one has prepared the very basic amenities that were promised these people before this forced and illegal resettlement? If Taib can afford an army of police to harass these protestors, how come he can’t afford to provide a minimum wage in compensation for them to live on? It is because Taib prefers the population to remain ignorant and poor and he has no more intention of keeping his promises to the Penan than he has of keeping his promises to communities all over Sarawak, who have been displaced by his grandiose and self-enriching schemes. Likewise, the promises that have been made to the international community to abide by declarations on indigenous rights and dam protocols have been flagrantly broken. 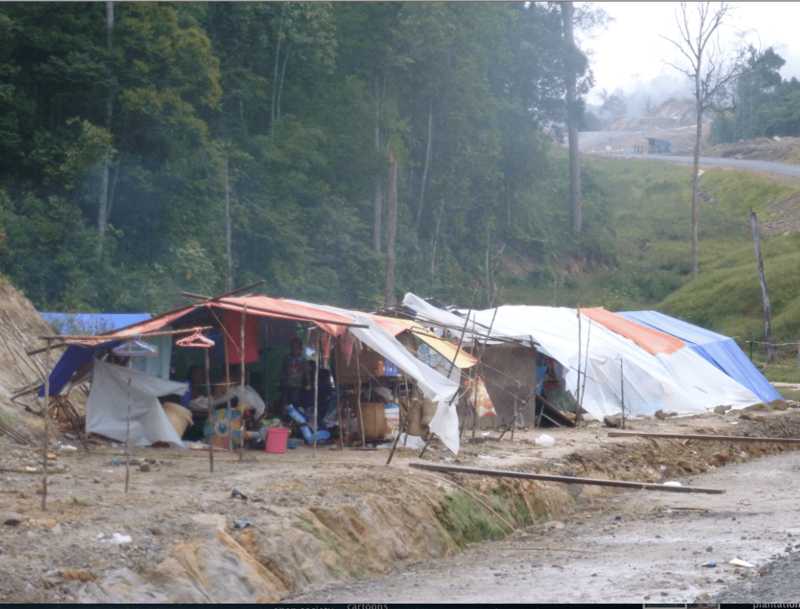 We ask what international companies who have been eager to take Sarawak’s money to assist in Taib’s despotic dam building programmes have to say to such scenes? 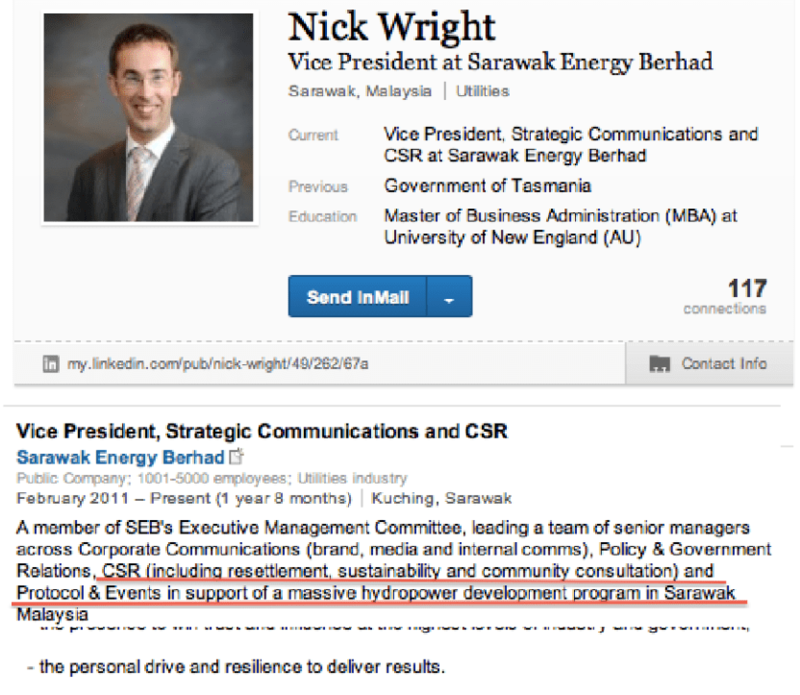 How about Hydro-Tasmania, who despite pulling back from the notorious project, has kept seconded personnel like Nick Wright in situ, as the man in charge of “Resettlement, sustainability and community consultation’? Hydro-Tasmania and Sarawak Energy’s deluded Norwegian boss, Torstein Sjotveit, have busily assured the world that by working with Taib they would be able to achieve the “benchmark standards” they claim to be so proud of. 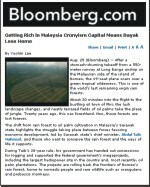 So, are the distressed and under-consulted communities of Murum an illustration of the benchmark standards that Nick Wright was seeking or are these international companies at last starting to learn that the dictator Abdul Taib Mahmud will always consult his witch doctors before he consults them and that their purpose is merely to provide the necessary PR for his projects, then take their money and go home? 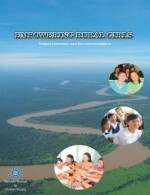 Taib has taken to blaming foreign NGOs for ‘instigating’ the Penan. Why have all his foreign consultants escaped censure for failing to advise him to stick to the rules ? Taib has called for better propaganda efforts by his state controlled media to counter the effects of such bad publicity as Murum. 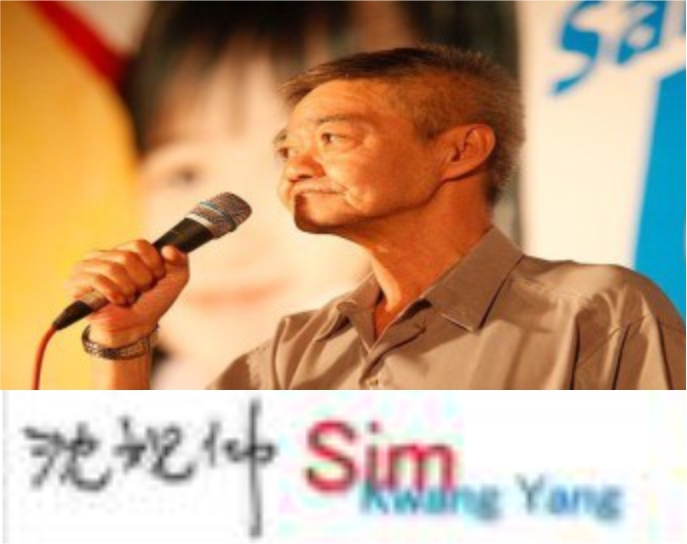 He would do better to reform the injustices against the poor people of Sarawak. Because, what he needs to understand is that it is he who is old and backward. He cannot turn the spotlight off his actions and the whole world can now see how he treats the natives in the way of his money making. 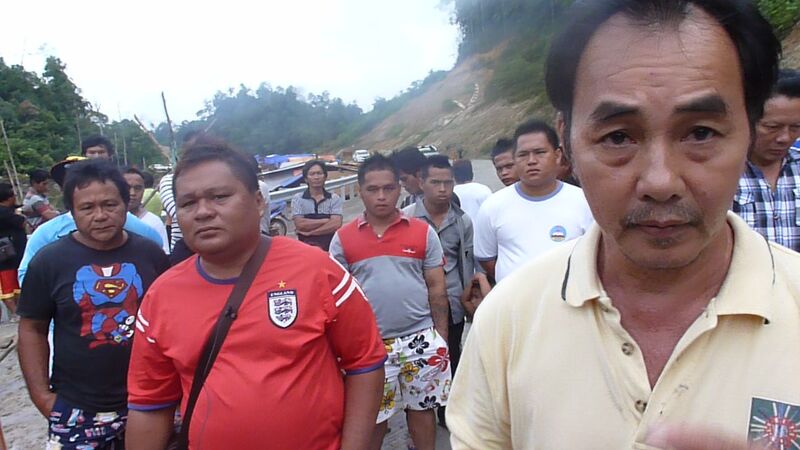 Few hundred Penans were willing to be arrested after one of their leaders was arrested for protesting against the impounding of Murum dam which had displaced the natives.All right thinking Sarawakians must voice out for the helpless Penans and NGOs and Pakatan Rakyat must assist them to fight for their land rights and seek injustices.